Good location close to the Oracle shopping centre and just a 20 minute drive to either Legoland or Heathrow Airport. Ascot is 12 miles away. An excellent on-site restaurant provides fresh quality meals. Book direct for the best Premier Inn Reading deals. Next to the river Thames and just 1 mile from Reading town centre in the leafy suburb of Caversham. Good base for Legoland/Heathrow. 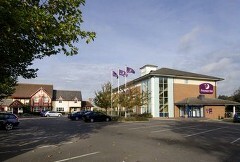 On site Toby Carvery provides good food and there is free parking. 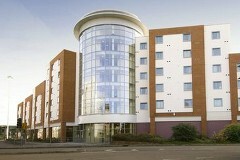 Book direct for the best Premier Inn Reading offers.